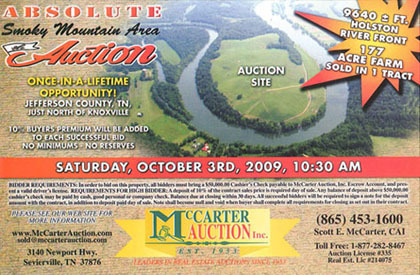 Past Successes | McCarter Auction Inc.
Total Other Personal Property = $473.00. Total Personal Property = $4072.20. Total Equipment & Personal Property: $99,825.00.